Description: Palm House built in 1912. Interior view looking north into Fern House. PRINT AVAILABLE -- SEE PHO 1982-0095. 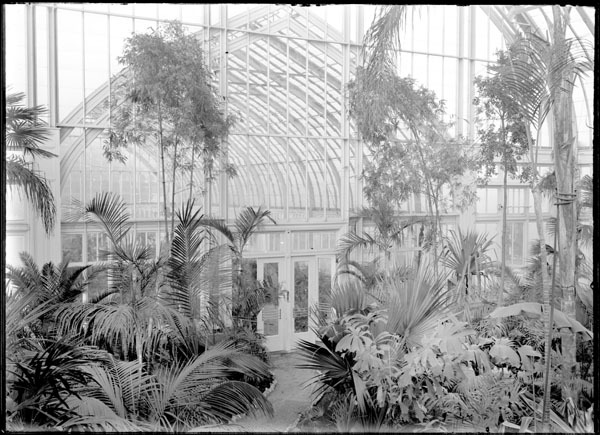 Description Palm House built in 1912. Interior view looking north into Fern House. PRINT AVAILABLE -- SEE PHO 1982-0095. Width of original 7 in.